First of all, let me say that I love the work you guys are doing! Keep it up! 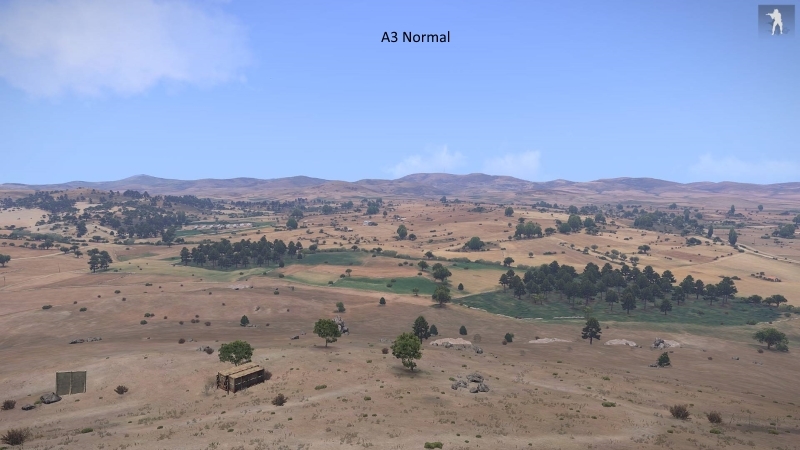 On to the issue at hand: The darkening of the screen corners due to the ArmA 3 AI control vignette. 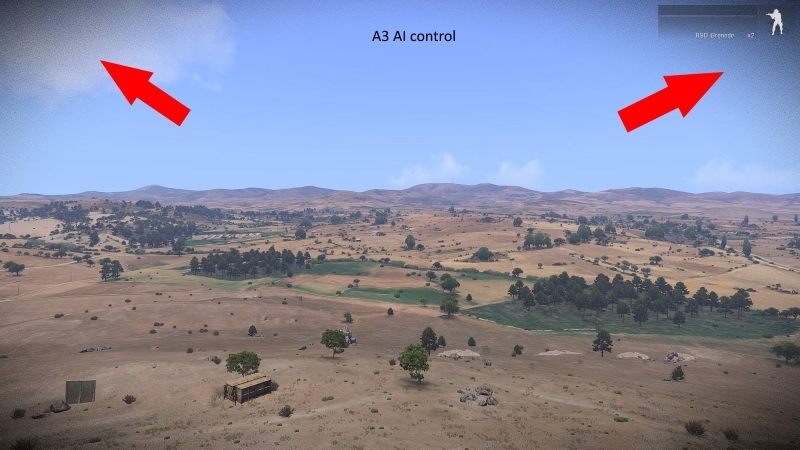 ArmA 3 has a special darkening effect it applies in all 4 corners of the screen to emphasize that you are controlling an AI via remote control (like in Zeus) a vignette overlay as such. 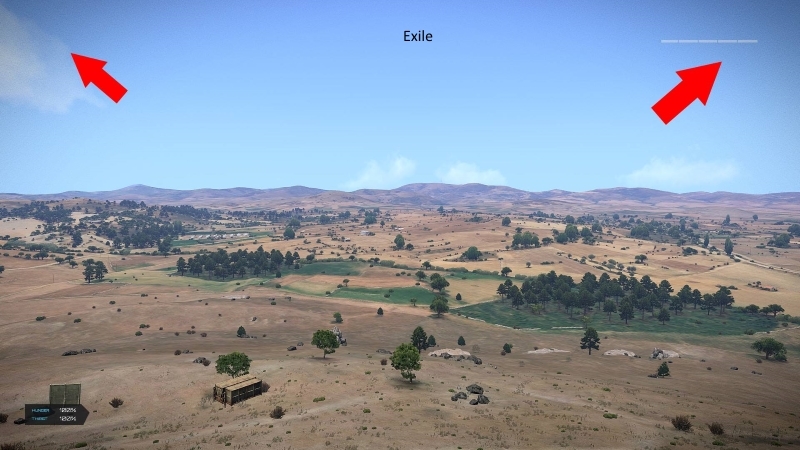 Your character in Exile is actually an AI that you are controlling (AFAIK) thus ArmA 3 applies the darkening vignette overlay to your screen while you are playing Exile. While this is not a game-breaking issue, I do feel that it would make the game look a lot cleaner by not having this "dirty" shading in the corners of the screen whilst you are playing. I have attached some low res screenshots below for reference. As you can see, the shading is not as pronounced in Exile as it is in the A3 AI remote control, but I do feel it doesn't look and feel as nice as the default A3 player view. Can this be fixed/changed? And additionally, would you look into removing the vignette overlay if possible?